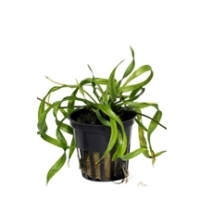 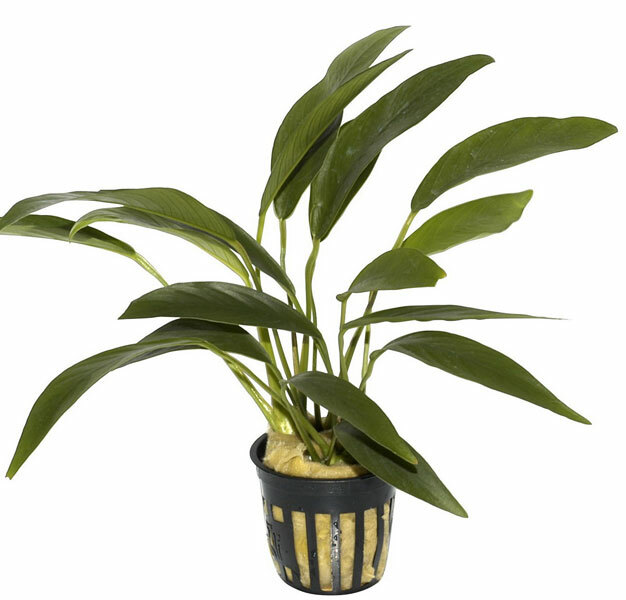 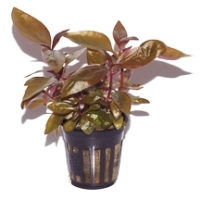 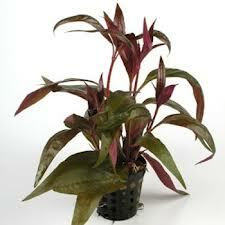 These plants are generally not fast growers but given the right conditions then one or two might make you look again. 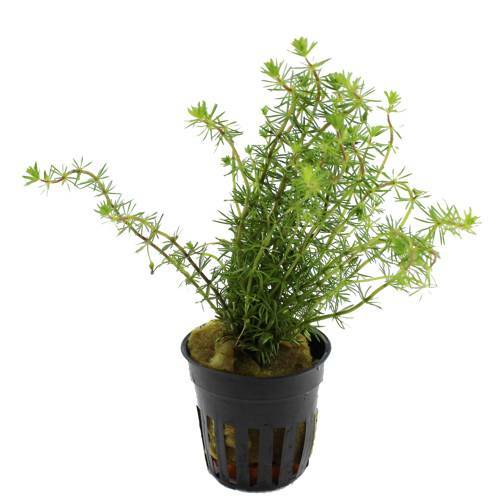 This Category probably has the most varied colours of plants and are very well suited to planting around rocks or wood as they will not grow so tall as to dominate the landscape. 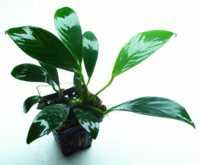 They can really provide a lot of variety without much effort. 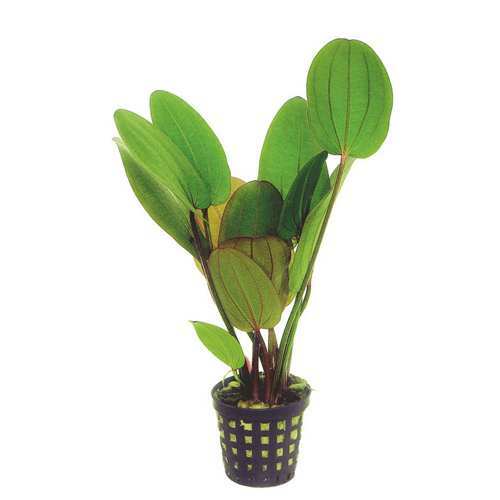 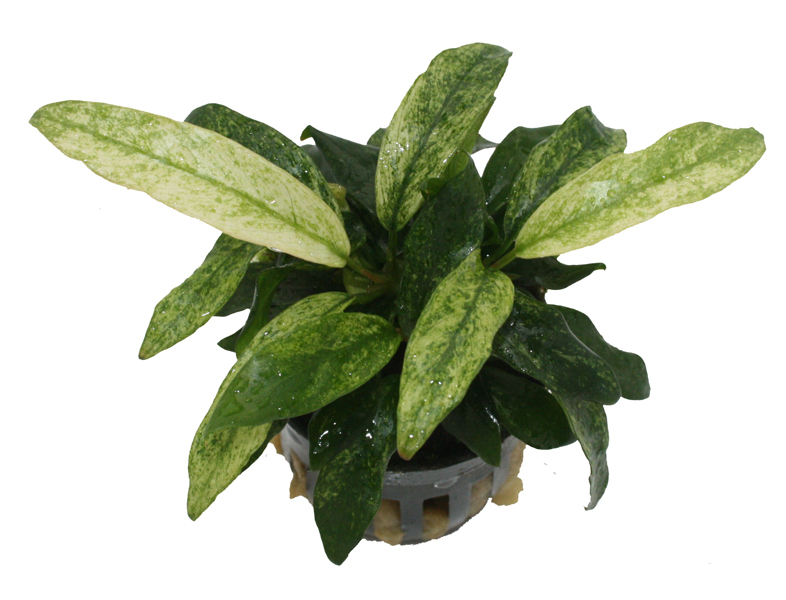 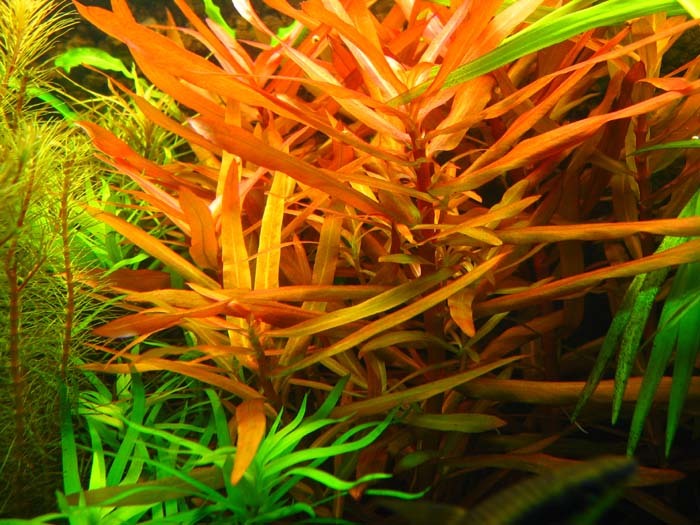 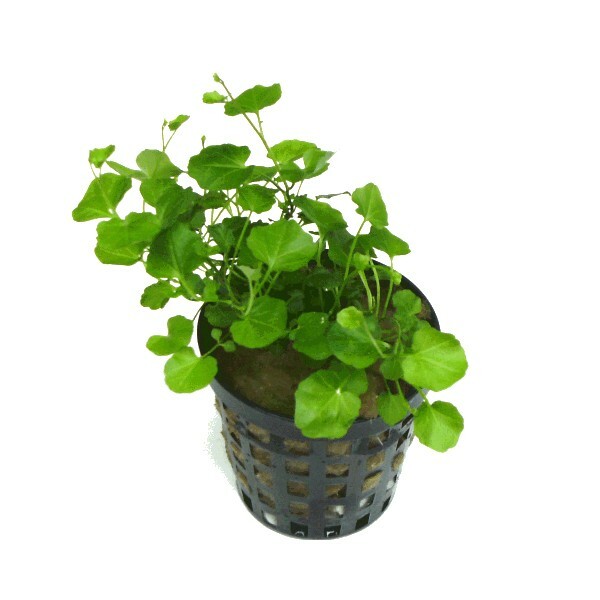 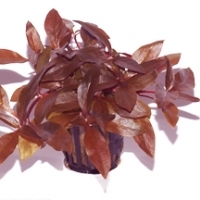 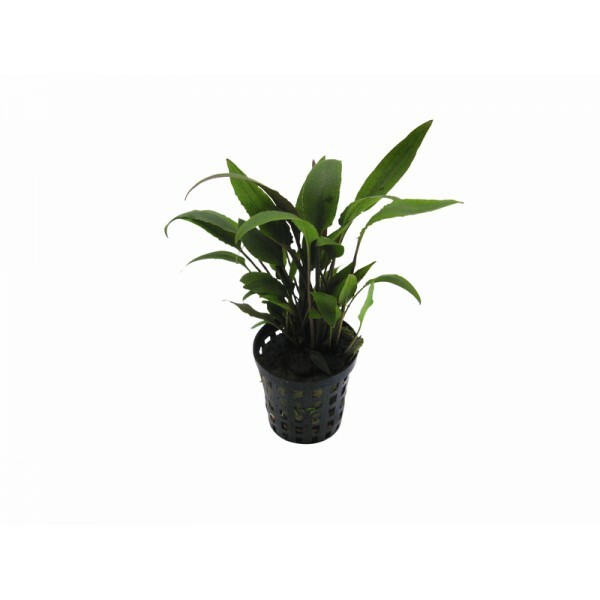 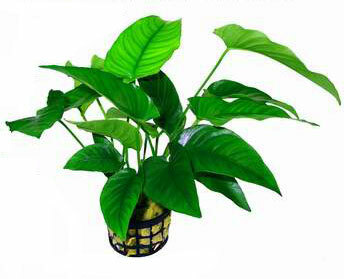 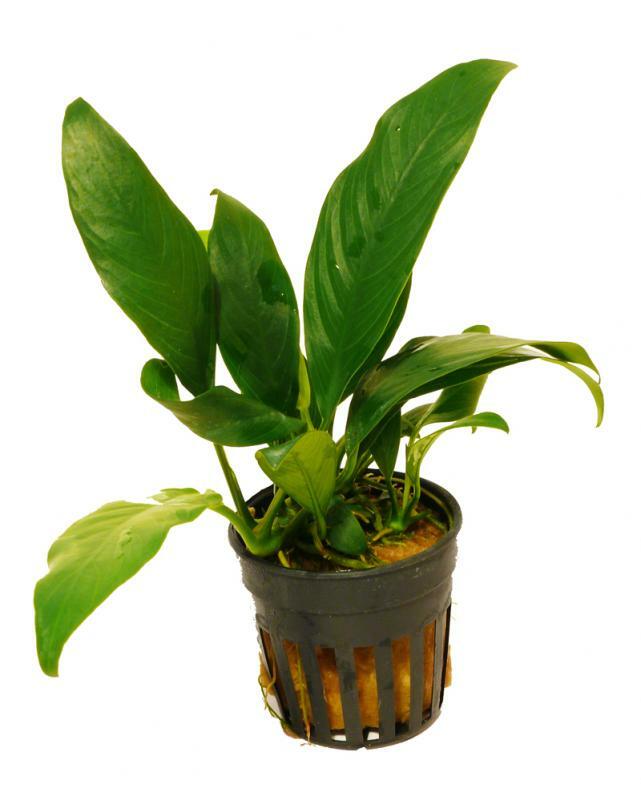 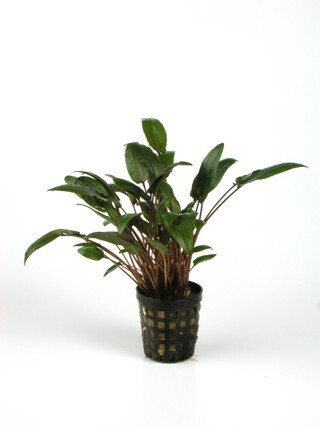 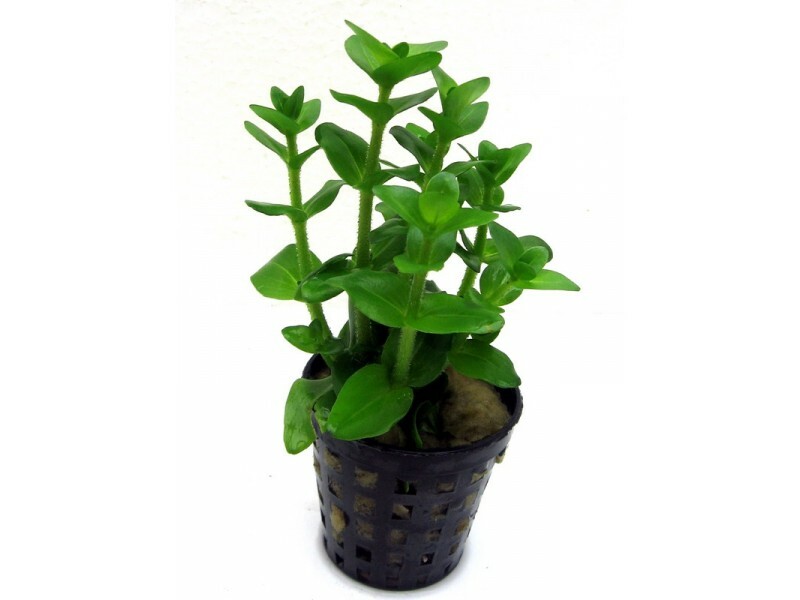 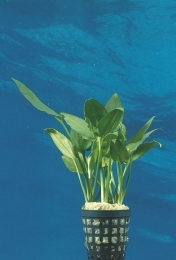 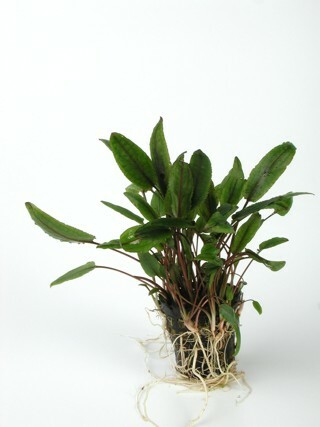 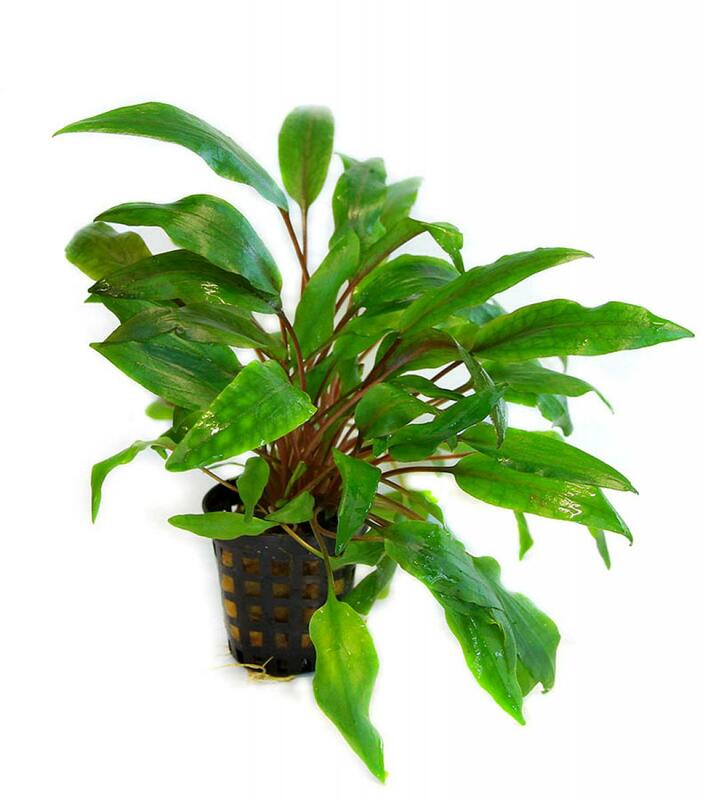 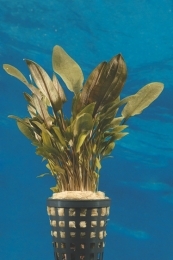 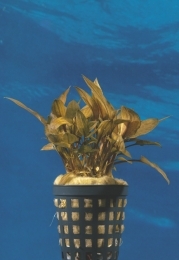 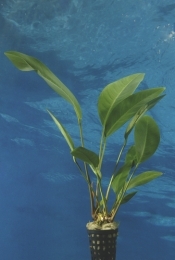 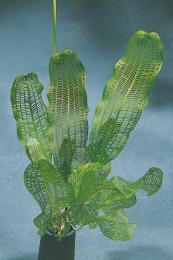 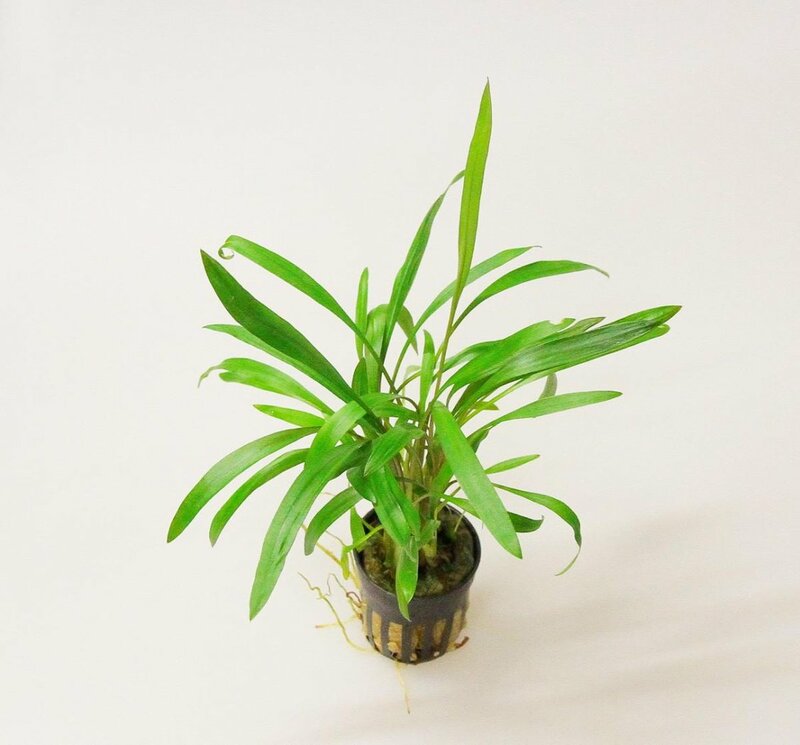 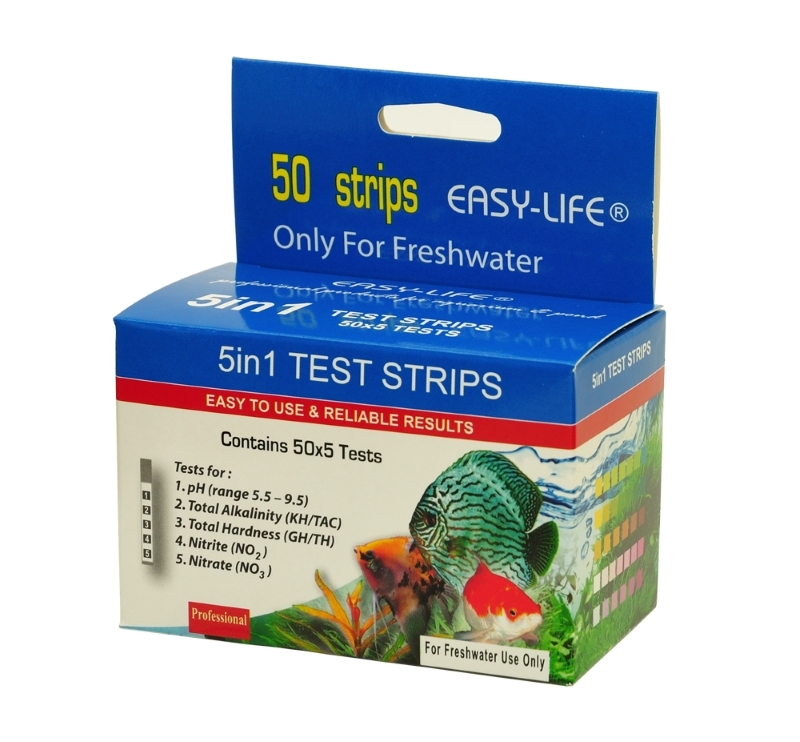 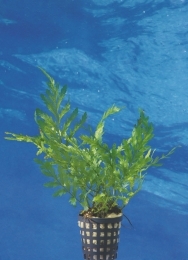 In some cases they can be used as background plants depending on size of the aquarium.